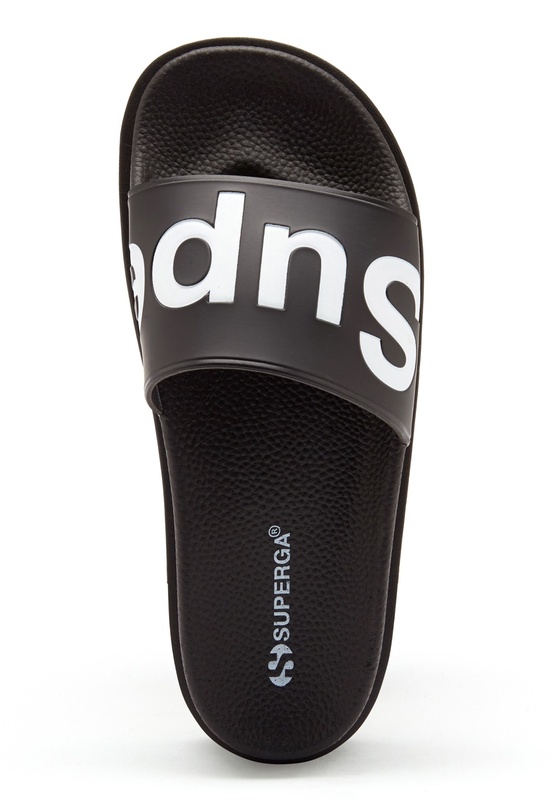 Stylish platform sandals from SUPERGA. 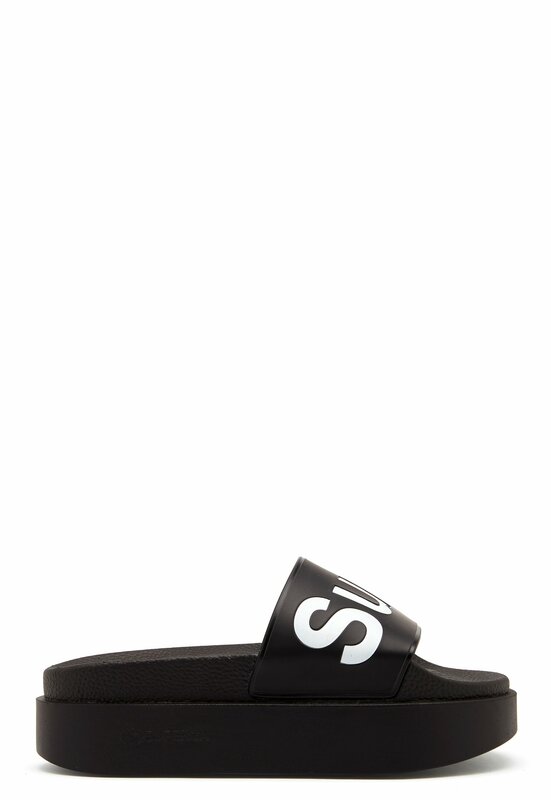 The sandals have a classic design and are perfect for everyday wear. 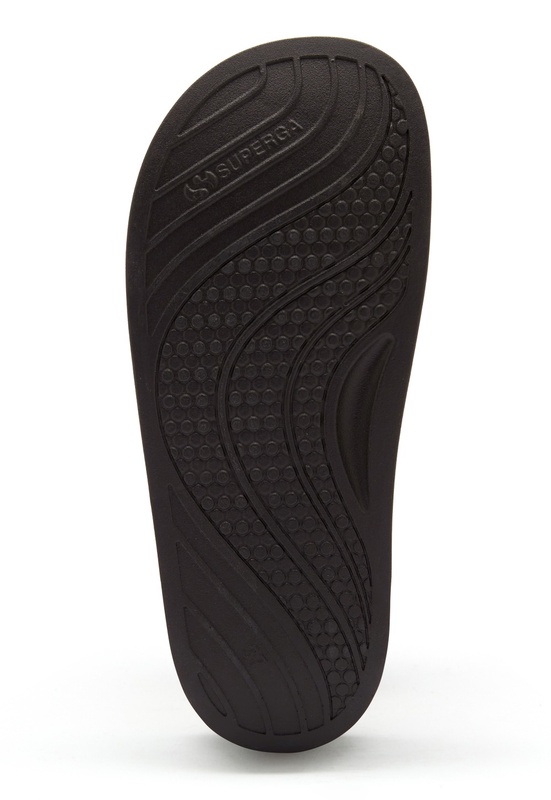 - Platform - Logo on upper Sole height 3.5 cm.